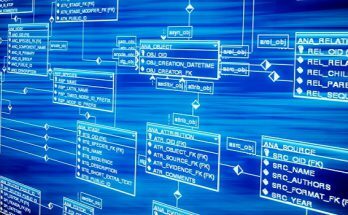 How to make pivot in MS SQL? In the table with cars model and model year we have the following data. And I’d like to create a pivot with the names of car models as columns and grouped by car model year and see how many such cars we have from each year. 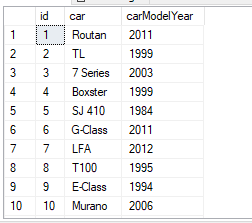 To get this result at first we need to write query with the creation of columns (car models) separated by a comma. Now we can create a query with pivot. With that way we can create any pivot with any columns.